He is a graduate of the Rhode Island School of Design, where he received a BFA and a graduate of the University of Hartford, Hartford Art School, where he received his MFA. Nelson is a co-founder of Brooklyn based, TIS books, an art book publishing house that concentrates on small edition photobooks. 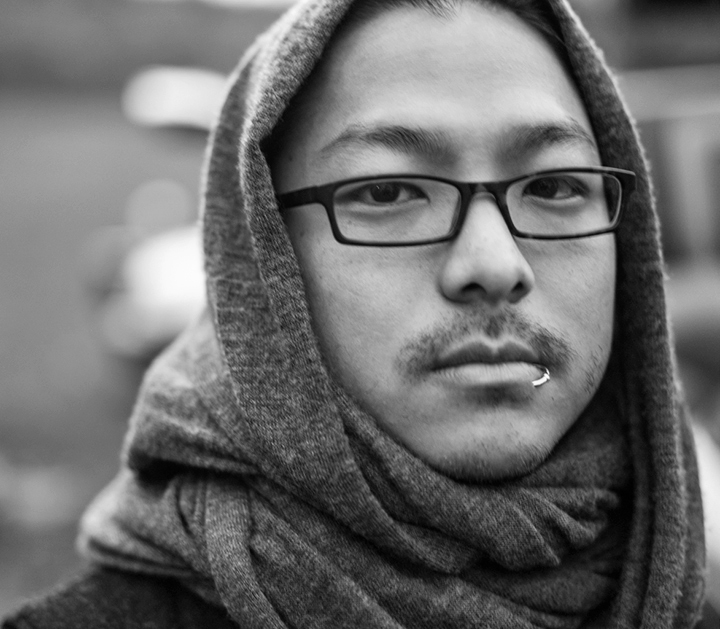 He is also the production manager of Aperture Foundation.